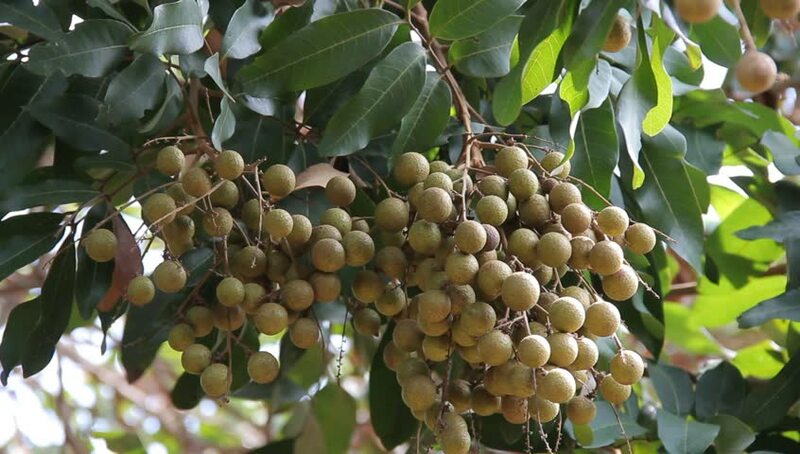 hd00:18Baccaurea motleyana is a species of fruit tree which grows wild in parts of Southeast Asia. Its common name is 'rambai' in Malaysia. hd00:05Coppersmith barbet (Megalaima haemacephala) eating fruit on tree in the forest.